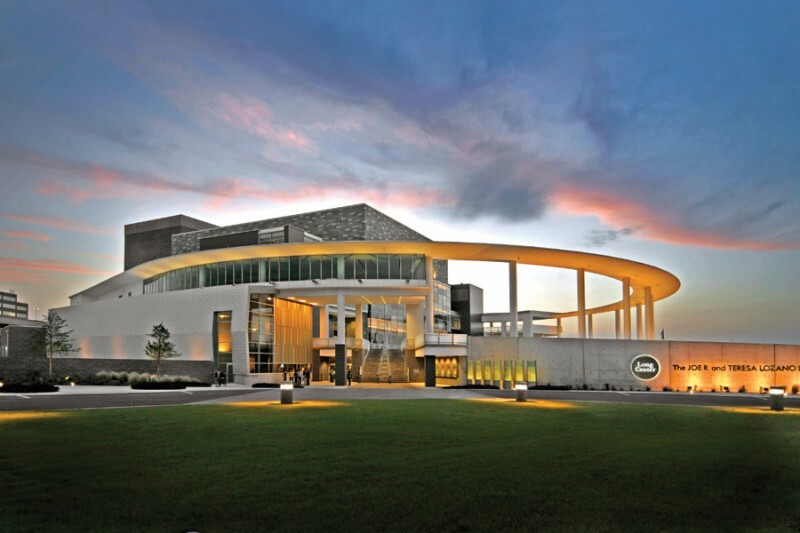 This month’s Pink Tag Partner is the iconic Long Center! The Long Center is preforming arts venue that houses everything from Orchestra performances to the Blue Man Group. Whatever sort of performances you could want, The Long Center is sure to have. 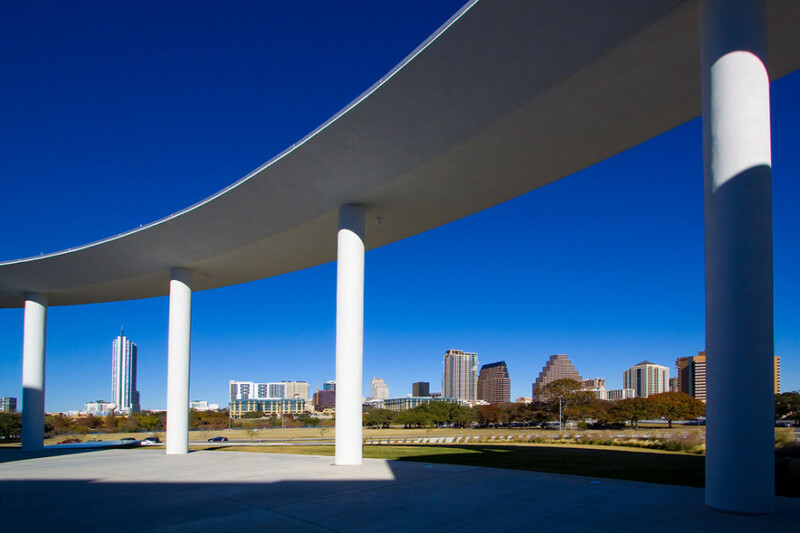 With a diverse schedule, there is always something to see at the Long Center. Are you in the mood for a Classic Shakespearean Play? Or do you want to laugh out loud out at Stand up comedy? No matter what you are feeling, there will be a performance that will satisfy. It is fun for all ages with shows like “Disney in Concert” and “Chugginton Live!” Any performance you choose to attend will make for an unforgettable night and serves as the perfect compliment to any AO tour! The Long Center is known for featuring local artists and entertainers. AO is lucky to have Keith Paxton, a professional actor and performer at the Long Center, on our team. When Keith isn’t giving tours, he is acting in major theatre productions at the Long Center. He graduated from Texas State University in San Marcos with a BFA in acting and went on to study with the prestigious Royal Shakespeare Company in Stratford-Upon-Avon. 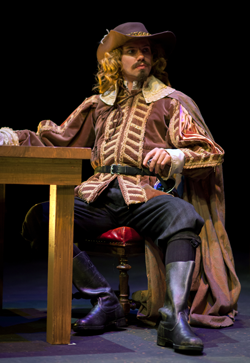 Keith has had roles in many Shakespearean productions including “Orlando,” “As you like it,” “Cassio,” and “Othello.” Most recently, Keith had the role of Christian de Neuvillette in Austin Shakespeare’s production of “Cyrano de Bergerac” which was put on at the Long Center. Make sure to keep an eye on the Long Centers event schedule to see all of Keith’s future productions. With this long list of accomplishments, you won’t want to miss Keith’s tours with AO, where he is sure to put on a good show! The Long center not only has great shows, but it has amazing views; it is beautifully located along Lady Bird Lake in downtown Austin. It provides breathtaking scenes of the city skyline and the sparkling water. You can get there early and take go canoeing before your show, or even take a stroll next the water after the performance. As part of our Pink Tag Partner Program you will receive 10% of on select Long Center Performances! You can use the promo code AOTOURS online, on the phone, and at the window. Just bring your Pink Tag and ID when you pick up the ticket and you will be good to go! With a deal like this, and everything the Long Center has to offer, how could you not go see a show? Check out their website and see just how many shows you’ll want to see.